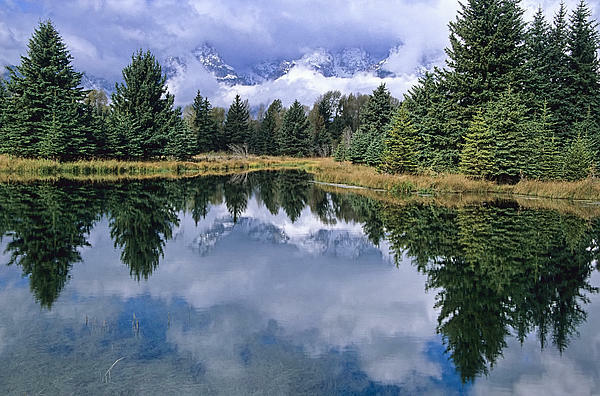 There are no comments for Cloudy Reflection. Click here to post the first comment. 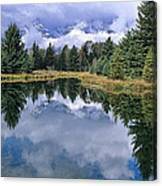 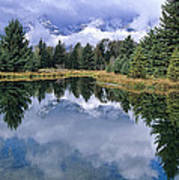 Refection at a pond in the Grand Teton National Park, Wyoming.